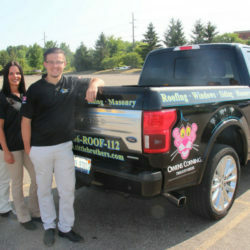 Re-Roofing in Michigan - Is It the Right Option for Your Michigan Home? Re-Roofing in Michigan – Is It the Right Option for Your Michigan Home? 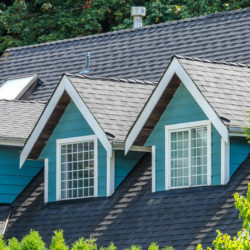 Is Re-Roofing right for your Michigan home? The number of choices when it comes to getting a new roof in Michigan is huge. 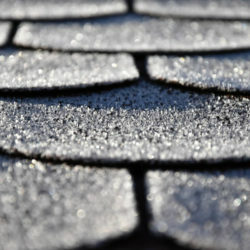 There are choices in which type of roofing materials are used. There are also choices of the different manufacturers and all the styles and colors that are offered. 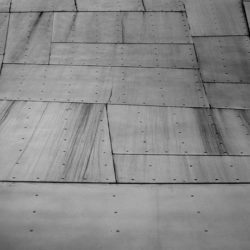 You may even have choices available to you for the different types of designs in the roofing materials as well. But one of the biggest decisions you’ll need to make when replacing asphalt shingles on your home is whether to use the tear off and replacement for the roof or re-roofing in Michigan method of getting a new roof. Although both will leave you with a new roof upon completion they are completely different in their methods of adding that roof. In this article I’ll go over the difference in the two methods and why you should choose one over the other. In the end, it’s totally up to you on which option you should go with. One of the biggest debates in the roofing industry is the need for re-roofing a home. 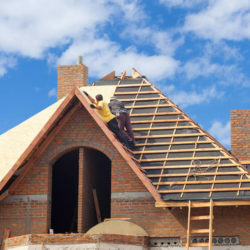 There are many people who think that re-roofing is a bad idea altogether and although it may have some flaws it can really help people get a new roof on their homes cheaper. There are key differences in the roofing methods that I will address below and you can make a much more informed decision about whether or not you should use re-roofing in Michigan as opposed to tear off and replacement. 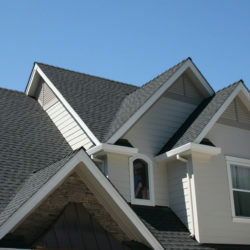 roofing industry is the need for re-roofing a home. 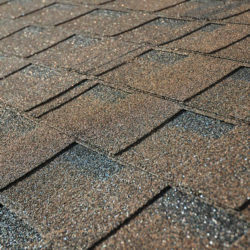 What is Re-Roofing a Home in Michigan? 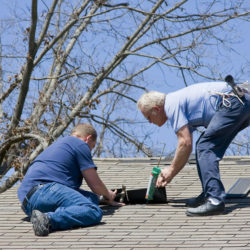 The term re-roofing in Michigan may be called some other than re-roofing. It may be reffered to as overlay a roof or additional roof. In all cases the method of roofing remains the same. 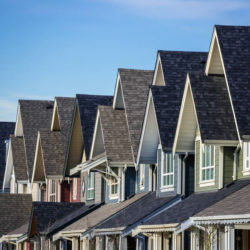 Re-roofing in Michigan is adding a new layer of roofing materials (usually asphalt shingles) over the existing roof without removing the original roof. By doing so the home owner can save money and time but there are some drawbacks to getting this sort of roofing method done. Roofing materials can be heavy. In fact, adding a new roof onto your home by re-roofing can actually add thousands of more pounds of weight to your home. This extra weight can put a bigger strain on structural parts of the home. It may also cause the roof of your home to sag under this additional weight. 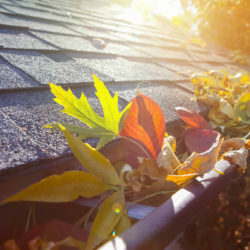 Building codes do allow re-roofing in Michigan but there is a strict limit on the number of re-roof jobs that can be done. A home can only be re-roofed once and no more than two layers of roofing material should be added to the roof. The weight of such a load would be too much and beyond structural limits of most homes. Roofing materials can be heavy. In fact, adding a new roof onto your home by re-roofing can actually add thousands of more pounds of weight to your home. Sometimes older homes that have weakened structural systems in place may notice cracking in the drywall or settling in some areas after a re-roofing project is done on their homes. Carefully inspecting the structural components of the home is important if you’re deciding on re-roofing in Michigan. Consider the weight of snow added to the roof as well in Winter. Carefully inspecting the structural components of the home is important if you’re deciding on re-roofing in Michigan. Consider the weight of snow added to the roof as well in Winter. 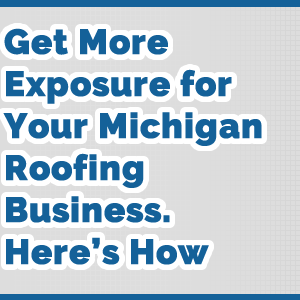 So What Costs Are Saved By Re-roofing in Michigan? 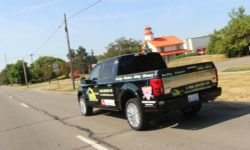 The biggest savings from re-roofing in Michigan is on labor. Tear off and replacement in Michigan is the other method of roofing here in Michigan and it’s much more labor intensive. In fact here are some additional costs that will be inured with tear off and replacement roofing. The costs of these additional items can add up. However, you will also get a much better outcome by using tear off and replacement roofing rather than using re-roofing in Michigan. One of the biggest problems with re-roofing in Michigan is the old under-lying roofing material can not be checked for damages. With tear off and replacement the old roof decking is exposed and all the roof decking is exposed and available for inspection. 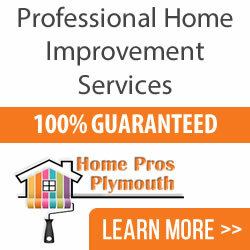 If you need a new roof installed on your home and you’d like more information on re-roofing or tear off and replacement roofing be sure to get a quote from Home Pros Plymouth if you’re in the Plymouth Michigan area. They can give you quotes on both methods and explain their procedures for each better. 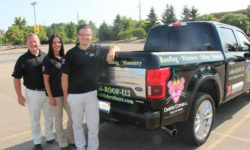 Give them a call today at 734-548-9911 or by visiting their website here.